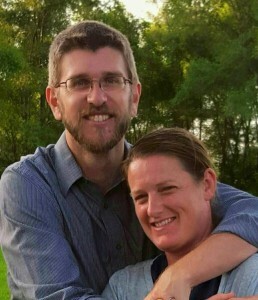 We are David and Roseanne Evans, parents of 5 beautiful kids and currently living in Indiana. We are actively working on launching First Fruits Family Farms, a place for discipleship, teachings and an active community. Also, we are continuing to develop Being a Disciple ministry with seminars, teachings, and hosting trips into Israel. We believe that understanding the context of the Bible is of immense importance, and only when we can understand what the original listeners heard can we understand and apply it in our lives. Our goal is to love God with all our hearts, mind, soul and strength and show that world that HE is God.